JACKSON TAP FUSION SHOW 2016, a tap & Jazz dance show, featured 50 songs from the music of the Jackson 5, Janet Jackson & Michael Jackson. KlaXson Tap Dance School & Cadance Jazz and other guest dance schools performed at Gesù on May 14, 2016. Pictures and videos on Facebook and YouTube. Choreography reels from our Funk – Soul – Motown, and Disco shows. Cadance performance photos. See more Cadance performance photos on Facebook! Videos of our choreography: Across the Universe/The Long & Winding Road, Angie, Come Together, Emotional Rescue, Fool to Cry/As Tears Go By, Honky Tonk Women, Lucy in the Sky With Diamonds, Something, Wild Horses. Videos of our choreography: We Are the Champions/Play the Game, Don’t Stop Me Now, Bohemian Rhapsody, and Crime of the Century. 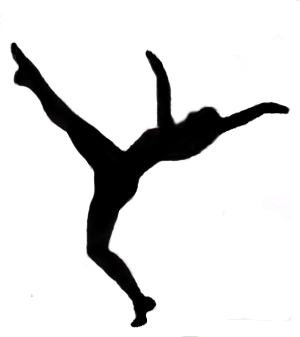 Videos of our choreography: St. Louis Blues, Bad Girls, Maniac, Bohemian Rhapsody. Videos of our choreography: What’s Going On, Prince (Controversy, When Doves Cry, I Would Die 4 U, Kiss), The Supremes (Stop! In the Name of Love, Back In My Arms Again, Please Mr. Postman, Come See About Me, Baby Love). Cadance also performs at various events in the community. Have Cadance perform at your next event!